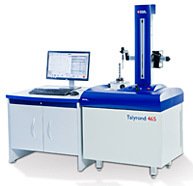 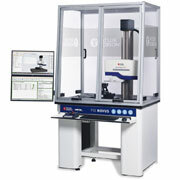 The new Form Talysurf® PGI Freeform is a versatile, high resolution system dedicated to the measurement of high precision freeform optics. 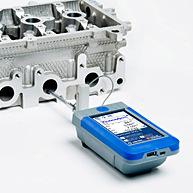 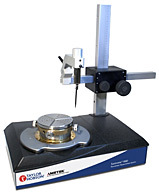 Providing 3D raster / radial measurement and analysis of: read more. 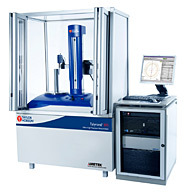 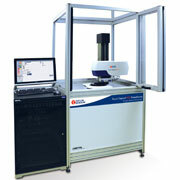 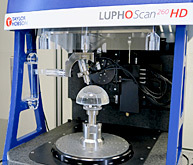 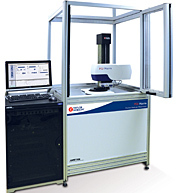 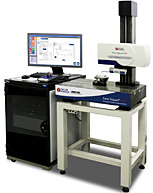 A fully automated, fast and accurate system for precision optics measurement read more. 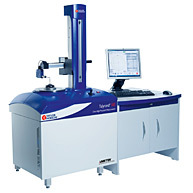 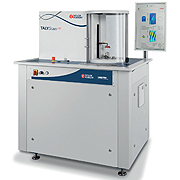 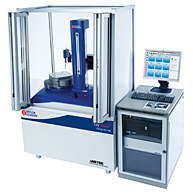 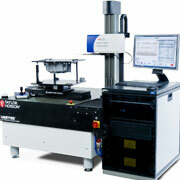 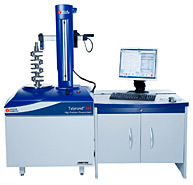 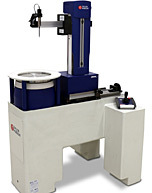 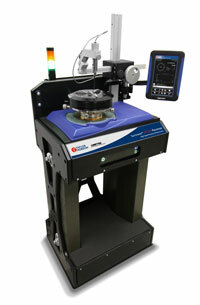 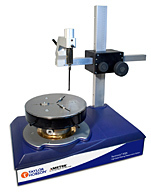 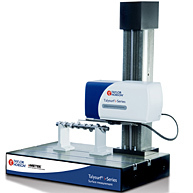 Simply the best form accuracy when measuring aspheric and diffractive optics read more. 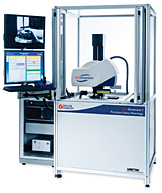 The new PGI Dimension is an ideal dedicated metrology instrument for precision measurement of 3D form of shallow and steep aspherical lenses and moulds from <2mm and up to 300mm diameter read more.